For more of The Kitchen Mom adventure, you can visit my Instagram account @thekitchenmom and Facebook Page @TheKitchenMom and please do always visit my blog for more of my featured restaurants, new products, health, adventures and more at www.thekitchenmombydhess. 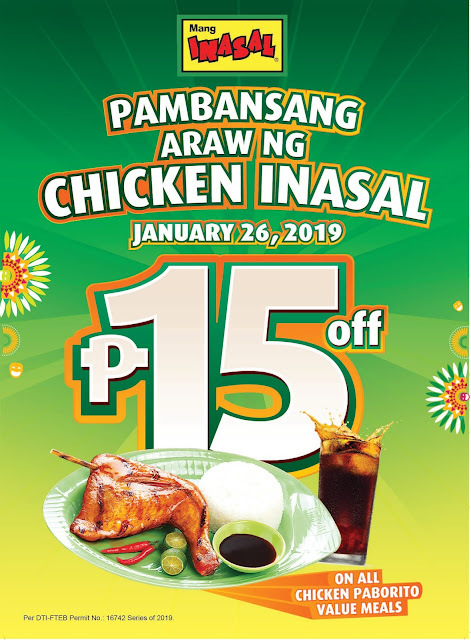 wow sarap pa naman ng Mang Inasal ung mainit na kainin tapos may sabaw at malaking inihaw na manok na may kasamang chicken oil. wow wow wow... 15 pesos is 15 pesos san kapa. Perfect yung date kasi nasa weekend which is family day .. Mas pinaperfect kasi January 25 ang payday ng asawa ko may pang Mang Inasal talaga sa susumod na araw. At 15 pesos ay 15 pesos , malaking savings na rin yun para sa amin ..
Naku momshie fave ko ang chicken dito bukod sa jollibee... kaya kapag kumakain kami sa labas yung foods ng mga anak ko jollibee tapos itake out lang namin un . 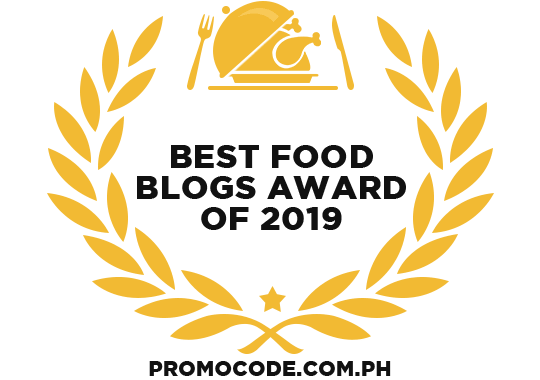 Sa Mang Inasal na kami kakain . Unli rice kasi kaya talagang busolb. How great it is to know that Maxicare opened their first and newest Primary Care Center and will be open 24/7. In this kind of day, it's a smart idea to have a healthcare card. My family has been a member of Maxicare for almost 5 years now. Maxicare is one of the best HMO providers that we trust.They have been providing health care services since 1987. As Maxicare Healthcare Corporation celebrates their 30th Anniversary they opened the first and newest Primary Care Center (PCC ) in Bonifacio Global City ( BGC) in Taguig City. True to its words Maxicare only wants to provide superior and quality healthcare maintenance and ensure the satisfaction of their customers/members. The new Maxicare Primary Care Center will be ready to serve their 1.1 Million Filipino members to provide a more convenient way for their Maxicare health benefits. The PCC will be operating 24/7. There are certain events in life that come unexpectedly that sometimes even if we have been so prepared, we are still caught off guard, and it is always an ease of worries if you have a someone that you can count on. With this being said, it's always good to remember those people and places that stood with us during those tough times in our life. As they say, it is in those rough times that you’ll know who stays by your side as you rebuild everything from scratch. 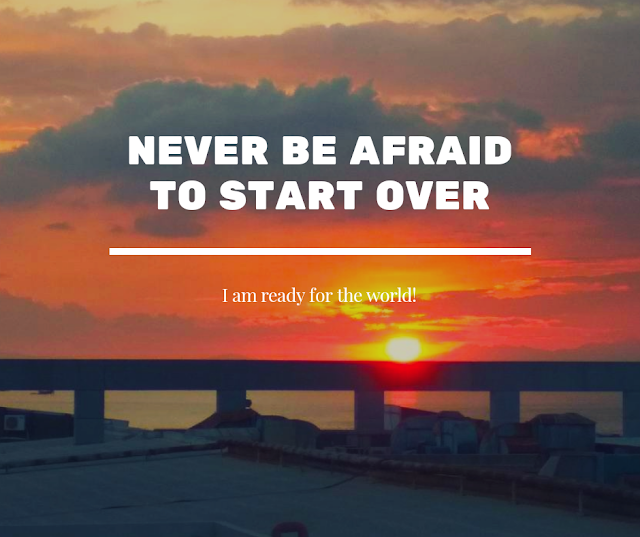 I'll be sharing to you one of the hardest life challenges that we've encountered. Few years back, a huge fire engulfed our home and burnt down everything to ashes. I can still clearly remember how it was like waking up from this nightmare. That time we are almost going to bed. I, my 1 year old son, my 12 yrs old cousin, my grandma and my great grandma was the only people that time in our house when the fire started. Giveaway ends on October 18 2018. Open nationwide. Must be 18 years old + to join. Prizes are not convertible to cash. Winner will be chosen randomly. 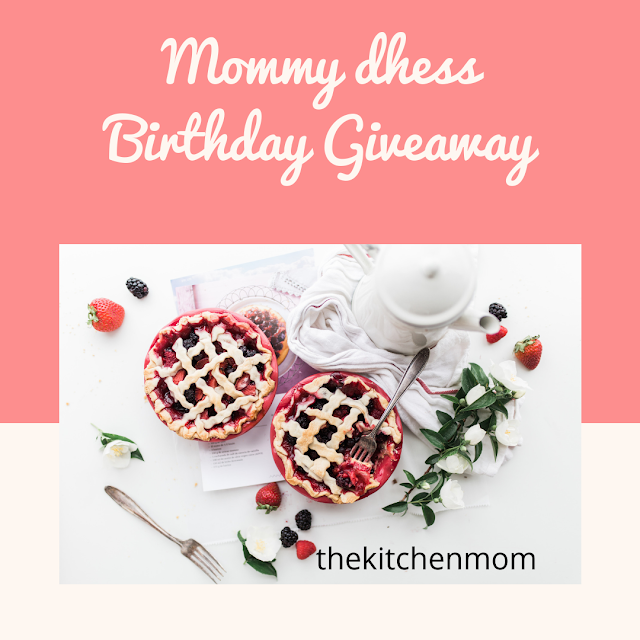 Mommy Dhess Birthday Giveaway winners are . . .